You are at:Home»Herbs»Vanda roxburghii R.Br. Botanical Name : Vanda roxburghii R.Br. Latin name : Vanda roxburghii R.Br. Description : Rasna has been extensively used by Ayurvedic physicians in treating the vata diseases, especially, adhyavata (vata disease in the thigh region) in particular. It is one of the herbs mentioned in all scriptures of Ayurveda. it as vayahsthapana (promotes longevity) and preserves youth and anuvasanopaga (adjunctive to oily enema therapy). Susruta has mentioned it as visaghnaanti-toxin and vimlapana (anti–inflammatory), especially in vata diseases Vagbhata has mentioned it as a drug of choice for vata disorders. Rasna has various synonyms, mentioned in Samhita, like yuktarasa, rasa, rasadhya, rasya, surasa, sugandha, sreyasi, gandhamula etc. Rasna is bitter in taste, pungent in the post digestive effect and has hot potency. It alleviates kapha and vata doshas. It possesses heavy attribute and digests the ama. It augments the uterine contractions and is a bronchodilator, digestant and blood purifier. 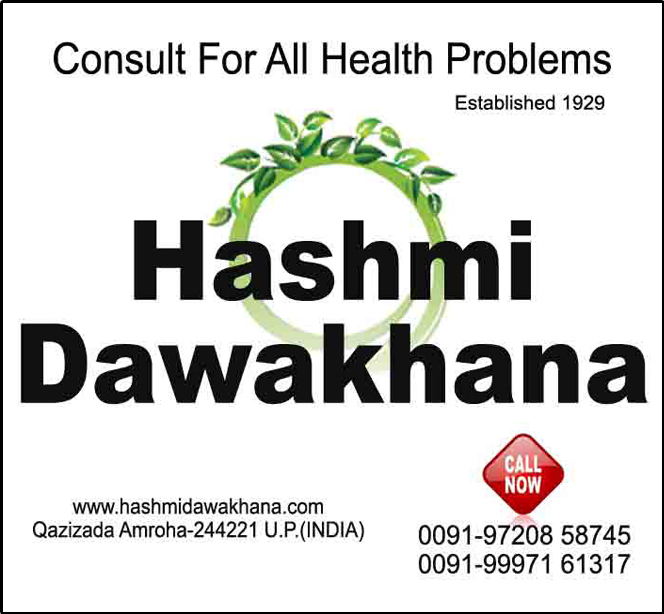 It is used in diseases like gout, rheumatic disorders, asthma, abdominal pain, fever and edema. Contraindication : This herb has no contraindication.